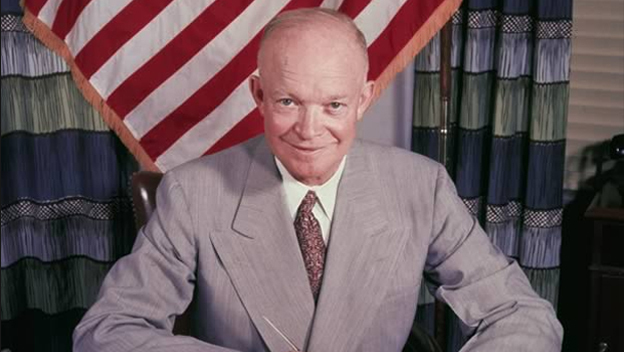 In God We Trust – Special Frontier Force Trusts President Eisenhower. 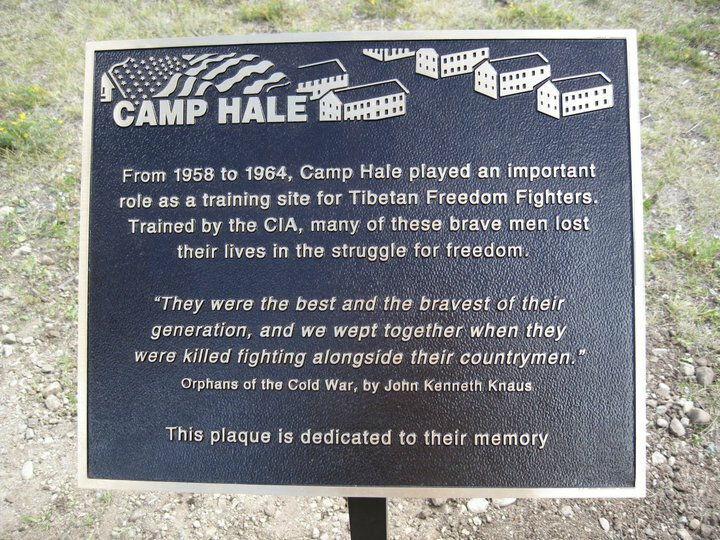 Camp Hale, Colorado.Trust, Respect, and Commitment formulated Tibetan Resistance Movement bringing the US, India, and Tibet together. “In God We Trust” – Special Frontier Force Trusts President Eisenhower. Mutual Trust, Respect, and Commitment formulate The US-India-Tibet Relations. On July 30, 1956, US President Eisenhower signs “In God We Trust” into Law. 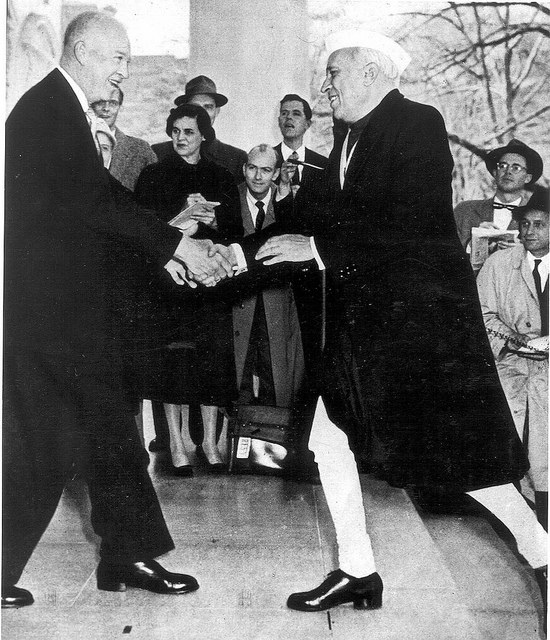 Same year, President Eisenhower initiated action in support of Tibetan Resistance Movement which contributed to creation of Special Frontier Force during presidency of John F. Kennedy. 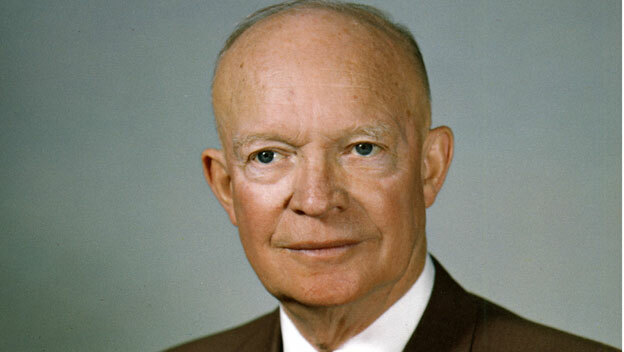 “In God We Trust.” – Special Frontier Force Trusts President Eisenhower. Trust, Respect, and Commitment formulate Relations between the US, India, and Tibet. On this day in 1956, two years after pushing to have the phrase “under God” inserted into the pledge of allegiance, President Dwight D. Eisenhower signs a law officially declaring “In God We Trust” to be the nation’s official motto. The law, P.L. 84-140, also mandated that the phrase be printed on all American paper currency. The phrase had been placed on U.S. coins since the Civil War when, according to the historical association of the United States Treasury, religious sentiment reached a peak. Eisenhower’s treasury secretary, George Humphrey, had suggested adding the phrase to paper currency as well. 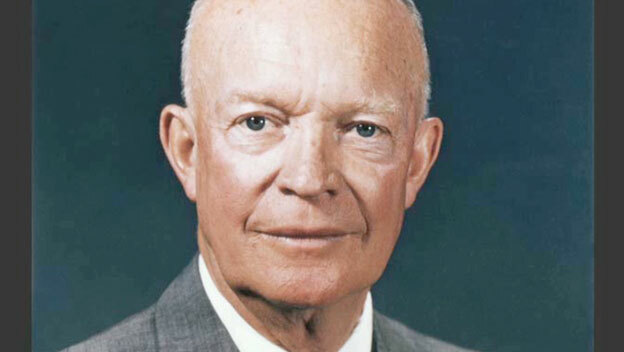 Although some historical accounts claim Eisenhower was raised a Jehovah’s Witness, most presidential scholars now believe his family was Mennonite. 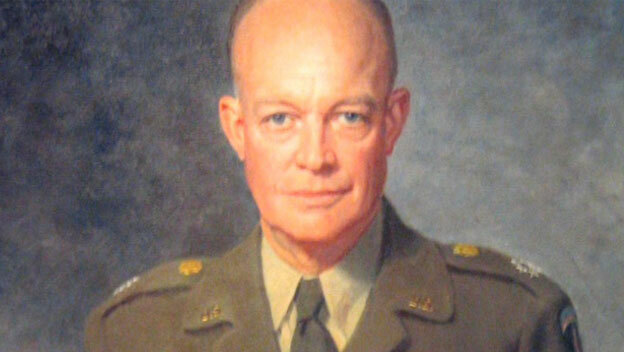 Either way, Eisenhower abandoned his family’s religion before entering the Army, and took the unusual step of being baptized relatively late in his adult life as a Presbyterian. The baptism took place in 1953, barely a year into his first term as president. The first paper money with the phrase “In God We Trust” was not printed until 1957. Since then, religious and secular groups have argued over the appropriateness and constitutionality of a motto that mentions “God,” considering the founding fathers dedication to maintaining the separation of church and state. “In God We Trust” – Special Frontier Force Trusts President Eisenhower. 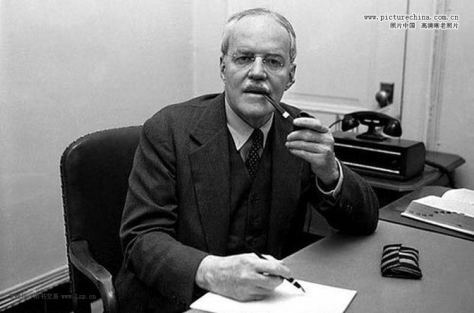 CIA Director Allen Welsh Dulles forged Trust derived relationships. “In God We Trust” – Special Frontier Force Trusts President Eisenhower. 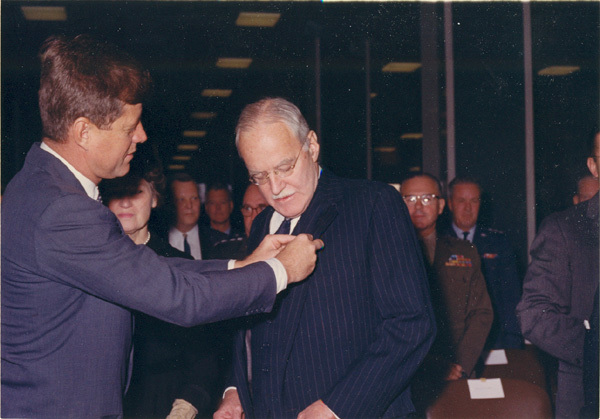 CIA Director Allen Welsh Dulles, and President John F. Kennedy promoted national interests forging relationships. “In God We Trust” – Special Frontier Force Trusts President Eisenhower. The US-India-Tibet Relations at Camp Hale, Colorado formulated on Trust, Respect, and Commitment. “In God We Trust” – Special Frontier Force Trusts President Eisenhower. Trust in God is Foundational Principle to formulate Foreign Relations. 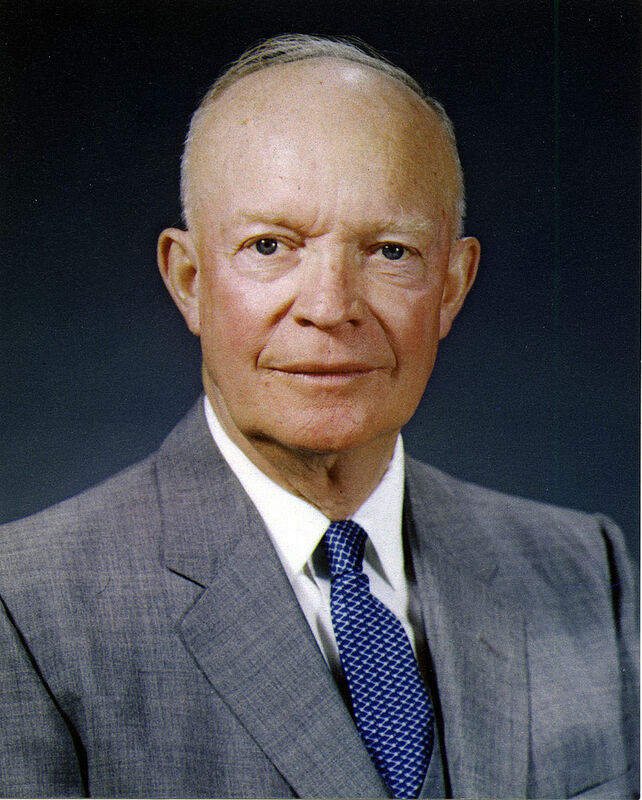 “In God We Trust” – Special Frontier Force Trusts President Eisenhower. Trust in God is Foundational Principle to define Foreign Policy. “In God We Trust” – Special Frontier Force Trusts President Eisenhower. Trust is Foundational Principle to define Relations. 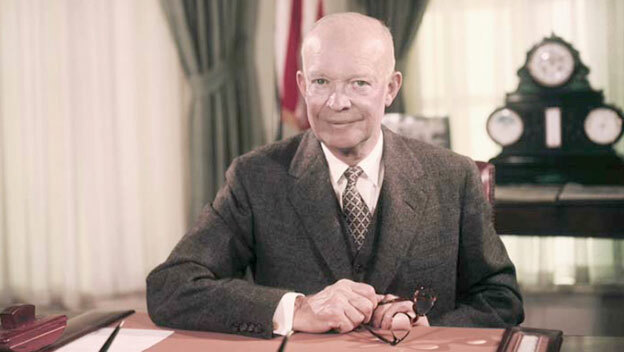 “In God We Trust” – Special Frontier Force Trusts President Eisenhower. Belief in God, and Trust in Leadership. “In God We Trust” – Special Frontier Force Trusts President Eisenhower. Trust survived the Test of Times. 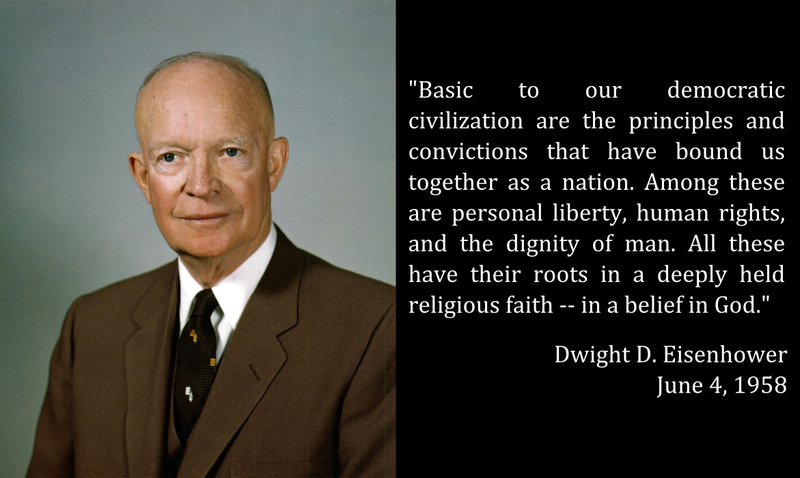 “In God We Trust” – Special Frontier Force Trusts President Eisenhower for his principled Belief in God. 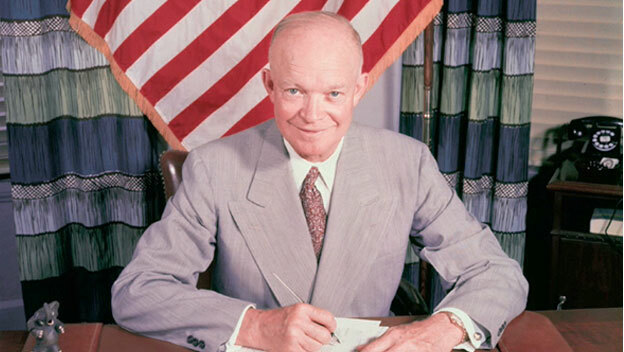 “In God We Trust” – Special Frontier Force Trusts President Eisenhower, his legacy reflects value of Trust. 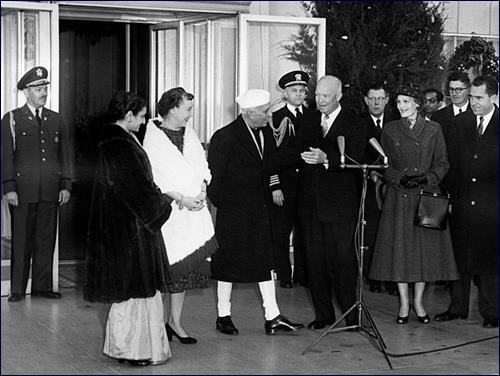 “In God We Trust” – Special Frontier Force Trusts President Eisenhower who initiated Trusting Partnership between the US, India, and Tibet. “In God We Trust” – Special Frontier Force Trusts President Eisenhower. December 16, 1956 witnessed Trusting Relationship. Vice President Richard M. Nixon is my Witness. “In God We Trust” – Special Frontier Force Trusts President Eisenhower. December 16, 1956. The US-India-Tibet Relations endure reflecting Trust. 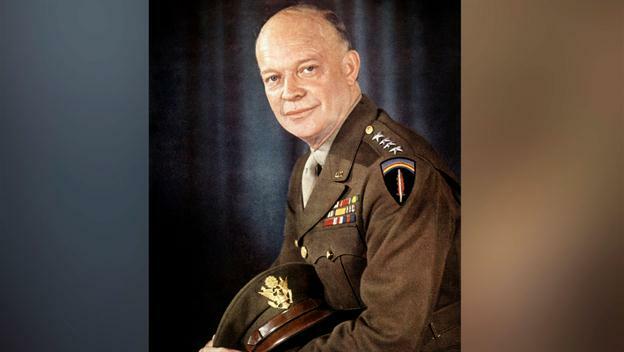 “In God We Trust” – Special Frontier Force Trusts President Eisenhower. Relations derive Spiritual Strength from Belief in God.